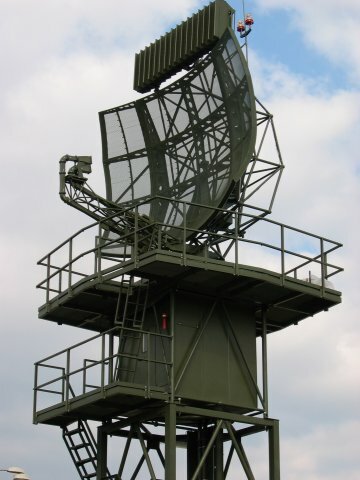 The Terminal Area Radar RL-64 I is an S-Band Airport Surveillance Radar intended for detection and control of air traffic in the airport terminal area up to distance of 120 km. 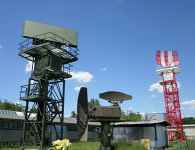 The radar consists of Antenna Unit, Radar Head Electronics and Dispatcher Room Equipment. Input radar sub-systems are doubled by reason of radar reliability increase. For detection / target data processing is utilised own AMTI technology capable of optimal adjustment of radar parameters. Display presentation is provided on large-screen LCD monitors completed by VHF/UHF transceivers and Recording/Reply Unit. Radar system can be supplied by two alternative power sources; short supply drop-outs are covered by installed UPS. RL-64 I basic version includes also SSR Radar Unit fully implemented into radar system. RL-64 I Radar System uses modular structure enabling possibility to respect customer's wishes. 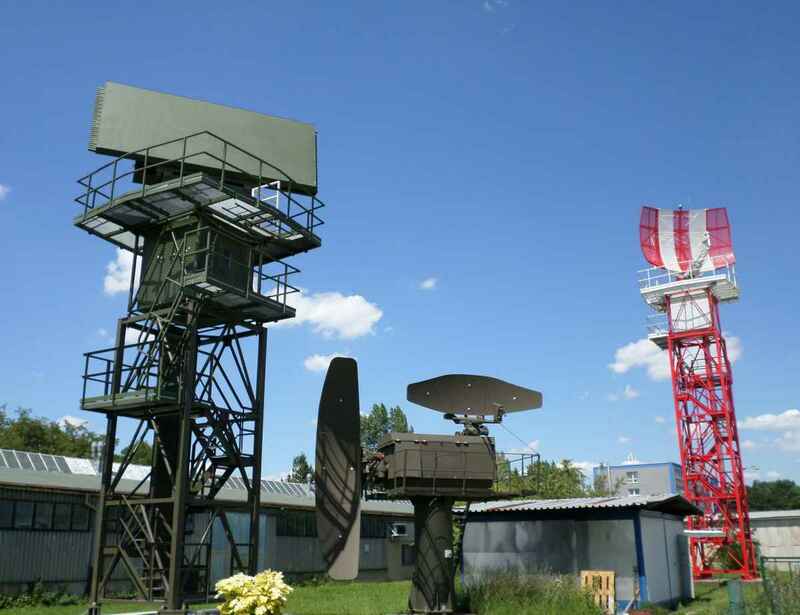 RL-64 I radar system parameters comply with all ICAO and EUROCONTROL recommendations. Usage of two-beam antenna for perfect coverage of terminal area. Using of modern technology during radar system development / production. Radar reliability increase due to doubling of input blocks. Radar data display on large-scale LCD monitor completed by 3-level weather information. Easy	radar handling due to control menu. Option installation of SSR sub-system. Radar built-in variability with respect to radar modular structure.